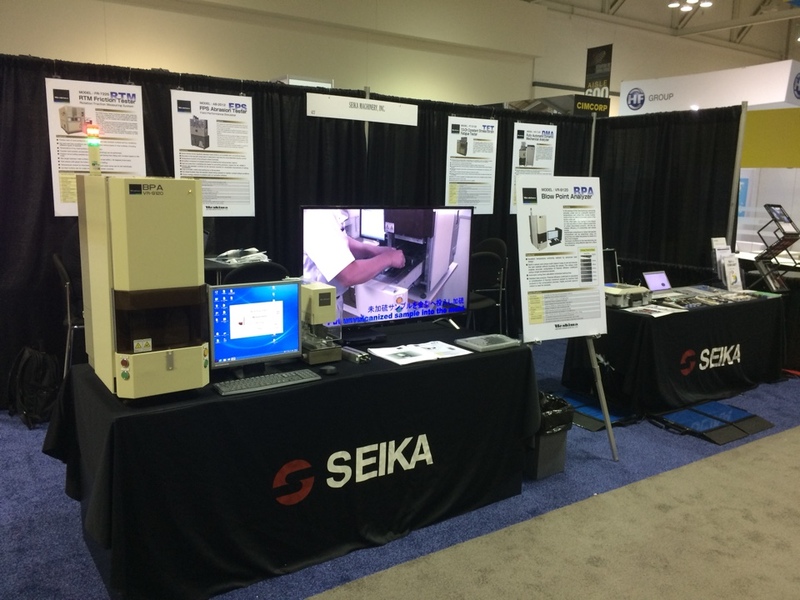 home TOPICS Ueshima-seisakusho Co., Ltd. exhibited Blow Point Analyzer (BPA) at ITEC 2018 in Akron, OH, USA. Ueshima-seisakusho Co., Ltd. exhibited Blow Point Analyzer (BPA) at ITEC 2018 in Akron, OH, USA. © 2016 Ueshima Seisakusho Co., Ltd. All rights reserved.